It’s that time again! And by “that time” I of course mean time for one of Ubisoft’s infamous “open betas” a.k.a. 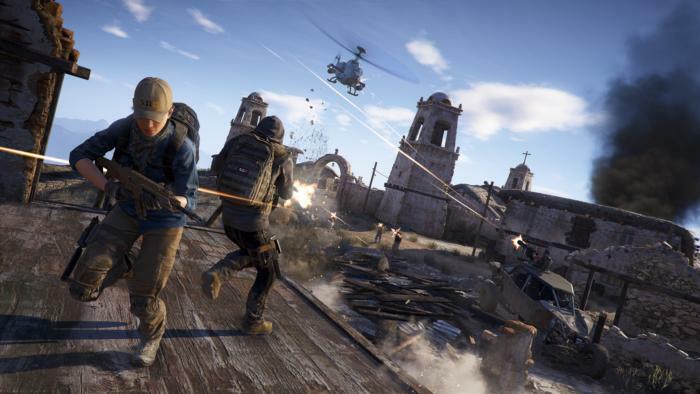 time-limited demo periods right before a game’s launch—this time for the upcoming Ghost Recon: Wildlands. We’re about two weeks out from parachuting through drug-torn Bolivia officially, but you can get your hands on the game this weekend. You’ll have four days to explore a subsection of Ghost Recon’s map, the provinces of Itacua and Montuyoc. The former is the opening area from the full game, so it should serve as a pretty good demo, while the latter “is located in the highlands and has impressive vistas where you can watch the red lakes from above.” Montuyoc should be ideal for testing those draw-distances, which potential buyers should jump on after some reports of performance inconsistencies plagued Ghost Recon’s closed beta on the PC. Oh, and another fun fact about Montuyoc: “The activity of the inhabitants focuses on llama breeding and barley cultures.” Llamas. Hell yes. If you’re looking to get in on the open beta, the good news is you can preload it now through either Steam or Uplay—especially handy if you’re stuck with slow internet and don’t want to waste half the weekend downloading it. 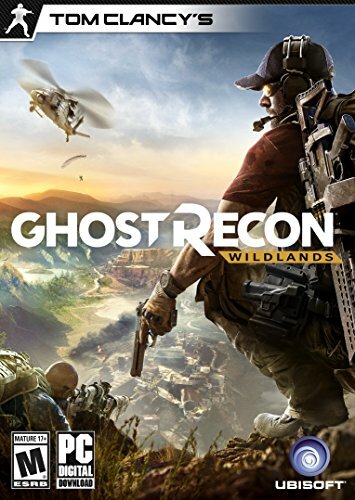 The Wildlands beta itself runs from Thursday, February 23 at 6 a.m. Eastern through Monday, February 27 at, again, 6 a.m. Eastern. Barring any last-minute extensions, that is. And if you can’t play this weekend? We’ll have a review when the game releases a few weeks from now, or you can check out our initial impressions here.